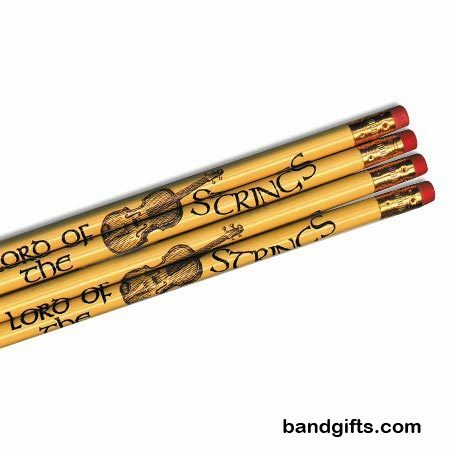 Lord of the Strings – Violin Pencils – Know a talented violinist that you want to give a nice gift? Try this “Lord of the Strings” pencil set. This makes a great gift for that young musician going back to school or even good for the office. 6 pencils per pack. More Gifts for Violinists at DRUM BUM!